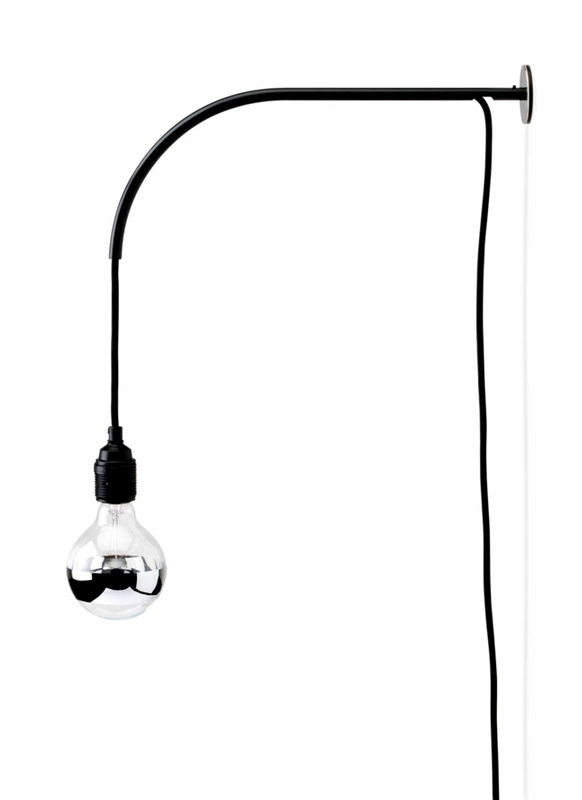 The great German design studio Gray recently developed industrial design style lamps, PhD sustainability and environmental awareness. The young team of three designers and there is an attempt to influence the life of the consumer society. 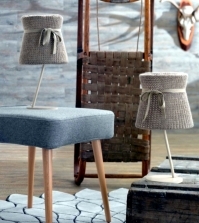 Sustainable design furniture and lamps are designed according to the motto "Love, Buy, keep." 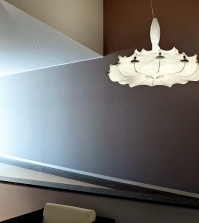 The lighting and furniture super gray are made from sustainable and recyclable materials. Stainless steel, local wood and gold are worked by hand or with machines. 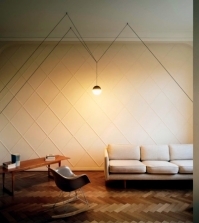 The end result is fascinating industrial-chic with a minimalist and retro flavor. 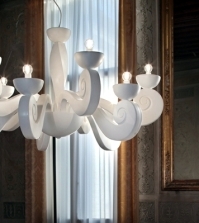 Clean lines and shapes define the human aspect and have become a trademark of the trio. 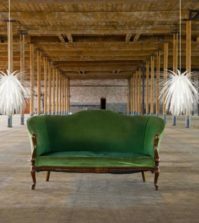 An eclectic mix of retro and futuristic designs that are manufactured in Germany, is now on display in the designer Mondo Collection Showroom. 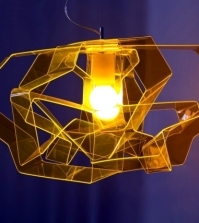 Three design lamps have delighted us. 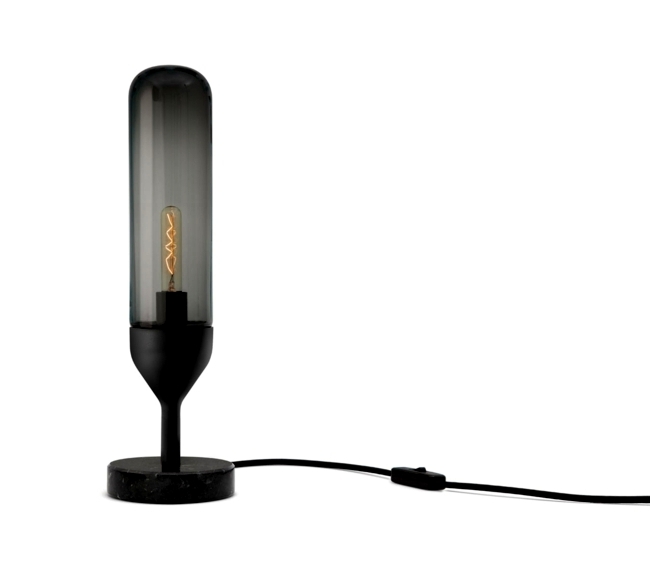 The table lamp is made of marble splash, blown glass and copper. 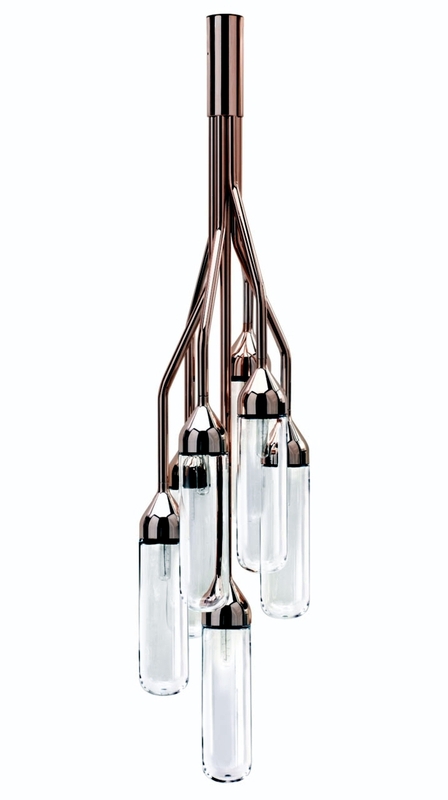 The design intrigued by a successful combination of materials and subtle touches of color. 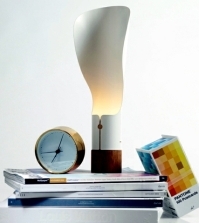 The lamp is available in three color combinations, gray, black and white. 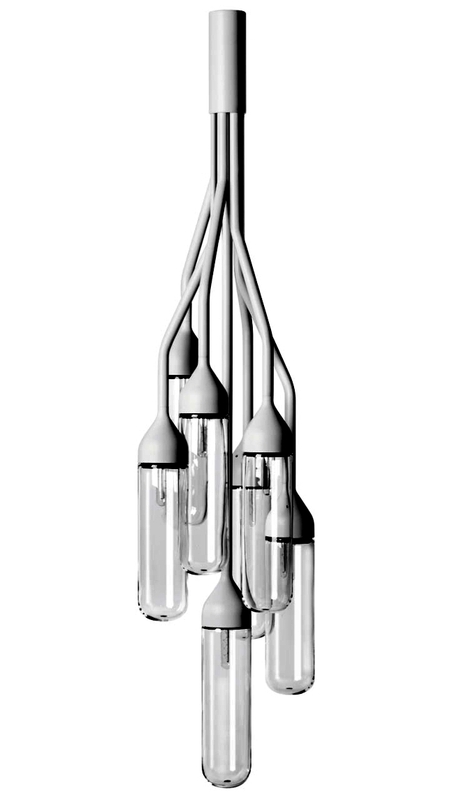 Also a stir is the ceiling light. 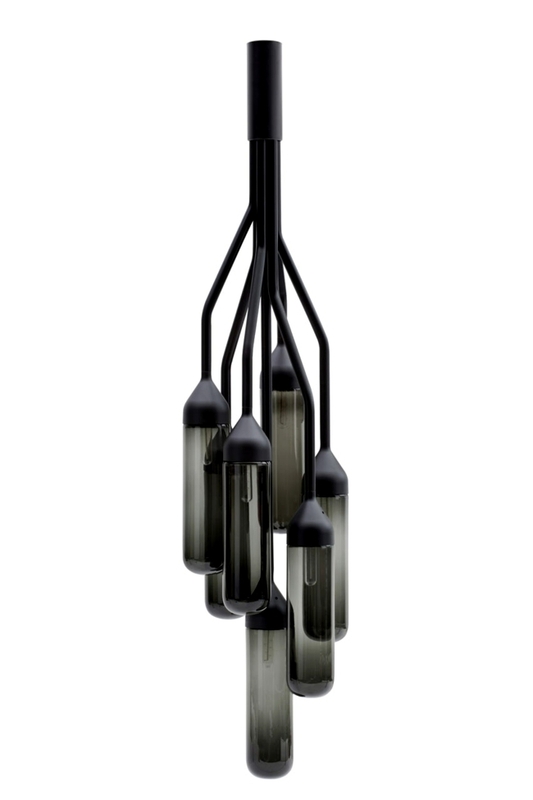 This is a minimalist chandelier with seven different long arms. 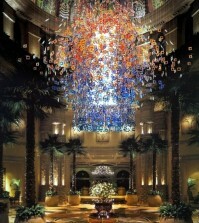 Details are hand-blown glass. 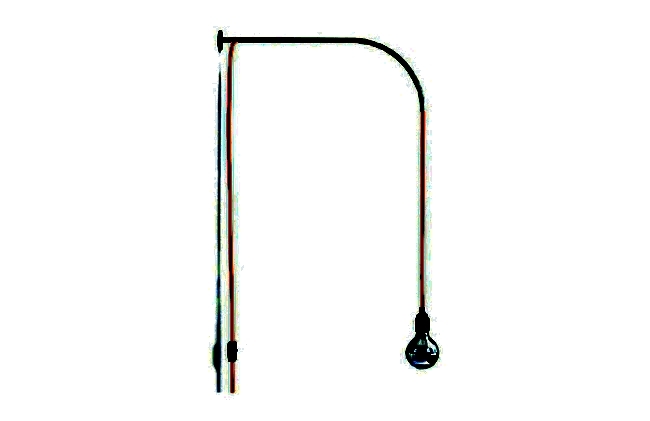 The wall hanger comprising a steel / hose with a curved shape / through which the cable is pulled through the lamp. 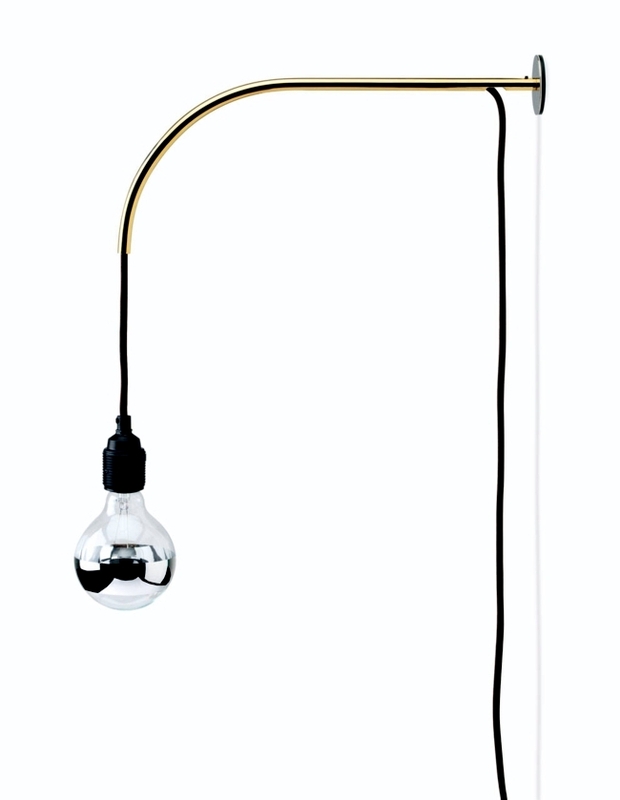 The cable length can be adjusted - and in this way can be corrected by the amount of the light source. 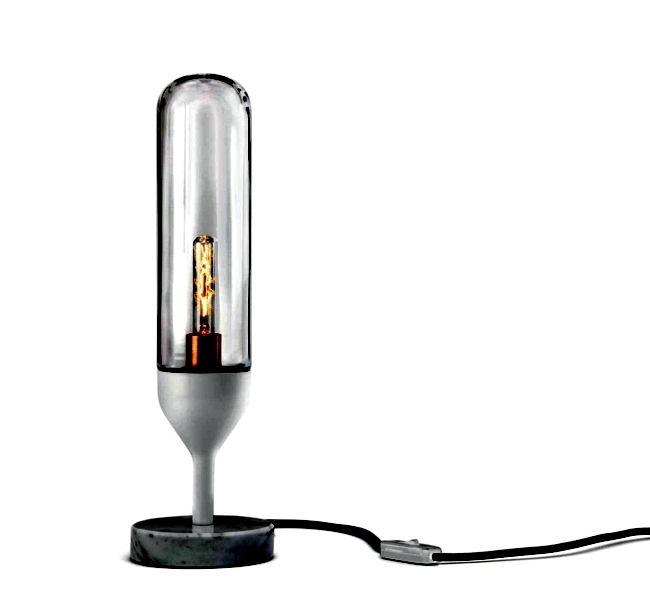 The design of the color refreshed cable while the metal tube of the lamp gives a rough appearance. The three witnesses are a perfect match for a purist and minimalist decor. 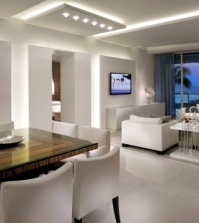 Neutral colors allow the most elegant design. 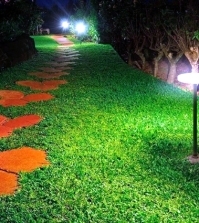 Whether at home or in the office - these lights will attract attention to himself with security. Enjoy three models!